People who study Chinese Medicine come from all walks of life ranging from Farmers to Pharmacists, Electricians to Musicians, Nurses to Housewives, Teachers to Therapists, those already in an established profession to those with no structured career. Many of our students will have some prior acquaintance with TCM in one of its forms but applicants need have no prior formal education within a medical or TCM field. Knowledge of Western Medicine is not required. Over the years the ICTCM has, however, also trained quite a number of western medically qualified doctors, nurses, midwives, physiotherapists and other healthcare personnel in TCM Acupuncture such that these individuals are now trained in both Western Medicine and Acupuncture TCM. Very interested in Chinese Medicine and delighted to find a part time programme that will enable them to enter the profession. In a job that is no longer fulfilling or interesting. Enjoying their current job but wishing to combine this part-time with work in a caring profession. Working as a therapist in another field and wishing to add Chinese Medicine to their clinical practice. Western Medicine doctors, nurses, midwives, physiotherapists or other healthcare personnel. Retired, or semi-retired, and wishing to start a new and exciting second career. Tired of working for other people and wanting to work for themselves. Looking for a satisfying and fulfilling career after raising a family or spending some years in higher education or having flitted from job to job. They have ranged from 21 to 70 years of age, so far, and all share the desire to enter a worthwhile, challenging and health-related profession that will allow them independence, interest, job satisfaction, and job security. 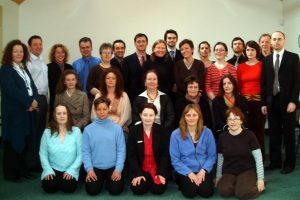 Over more than thirty five years we have had students from all parts of Ireland and from England, Wales, Scotland, France, Spain, Portugal, Denmark, Sweden, Finland, Croatia, Slovenia, Slovakia, Hungary, Romania, Poland, Ukraine, Russia, Latvia, Lithuania, Iran, Pakistan, India, South Africa, China, Hong Kong, Japan, USA and Canada, to name but some. While many of our students are living and working in Ireland, some fly into Ireland just to take part in our courses. 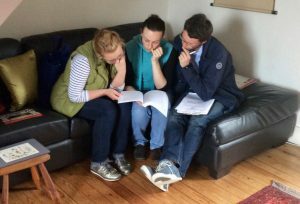 All our programmes are part-time so, for example, a student on the Lic.TCM course would be in Ireland for roughly one main teaching weekend a month. Our postgraduate students are already trained as practitioners of one or other branch of Chinese Medicine when they join the college. 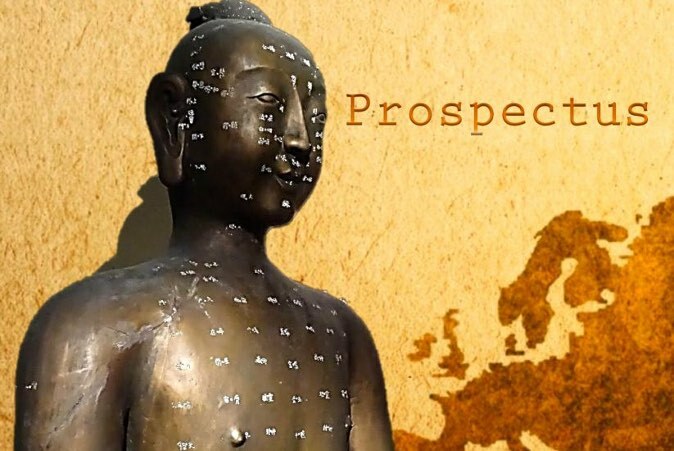 They also come from far and wide, seeking to avail of high level training to enhance and expand their practice of Acupuncture TCM or Chinese Herbal Medicine and to gain higher level qualifications. Many are drawn to the opportunity to contribute to the research base of TCM with the publication of scientific data, related to TCM, in the English language. Currently the bulk of research materials are in Chinese.